Lee said on Instagram he “cannot support” the “lily white” awards show. That sounds like racism to me! Maybe I’m missing something here – but shouldn’t awards and accolades be based on performance and critical acclaim and not on the colour of your skin? Not according to Mr. Lee and Jada Pinkett Smith’s gut retching display on the News today had me reaching for the off-button – see below for full story. Regardless of who you are, what colour you are or which god you worship , no one has the right to demand special attention due to their race or creed. I mean imagine if Liam Neeson didn’t win an award or recognition for one of his movies , you wouldn’t hear him banging on about “Not enough Irish leprechaun’s are being given awards etc. ” or anything ridiculous like that , so why should the likes of Lee feel they have a god given right to an advantage over others. 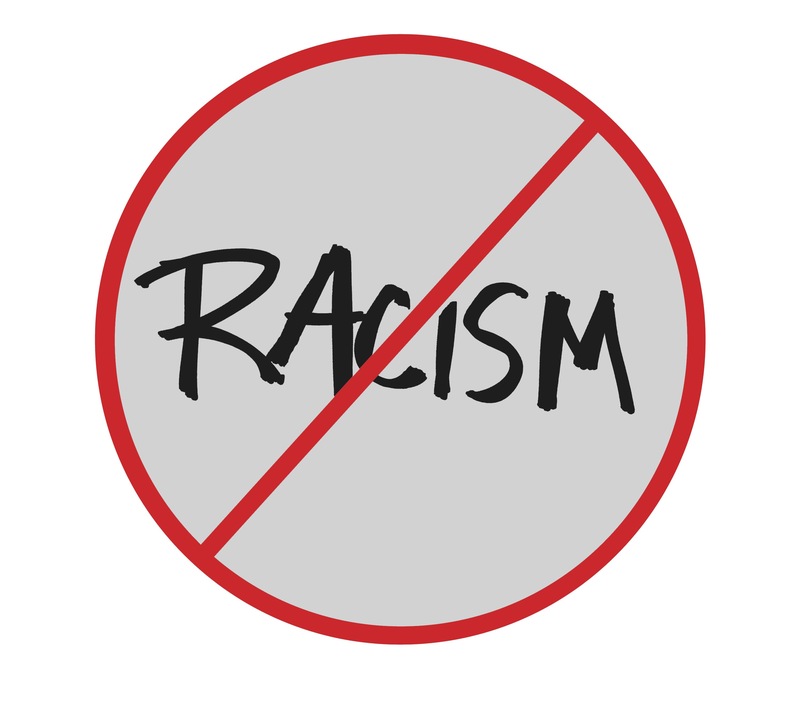 For years the racist card has been overplayed and abused by all and sundry and rightly so racism has no place in modern democracies like the UK and USA , but when it is abused and Reverse Racism is at play no one want to hear about it and everyone is so paranoid about how they will perceived if they speak out against being accused of racism. At the end of the day the best and most deserving actor’s/actress’s should be awarded Oscar’s based on performance and critical acclaim , regardless of colour or creed and it may just be the case that this year none of those nominated were black and all were white. So what? Lee and his deluded supporters are a disgrace for calling the race card and I sincerely hope that someone with some balls in Hollywood stands up to them and Oscars head Cheryl Boone is big enough to tell him and his supporters the plain truth , they weren’t considered good enough this season – Get over it. 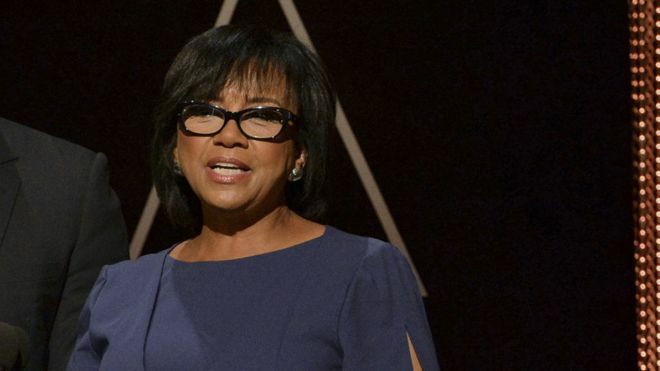 Oscars head Cheryl Boone Isaacs is taking action to “alter the make-up” of their membership, after Spike Lee and Jada Pinkett Smith’s refusal to attend because of the mostly white nominees. Boone Isaacs praised the “wonderful work” of the nominees but said she was “heartbroken” at the lack of diversity.